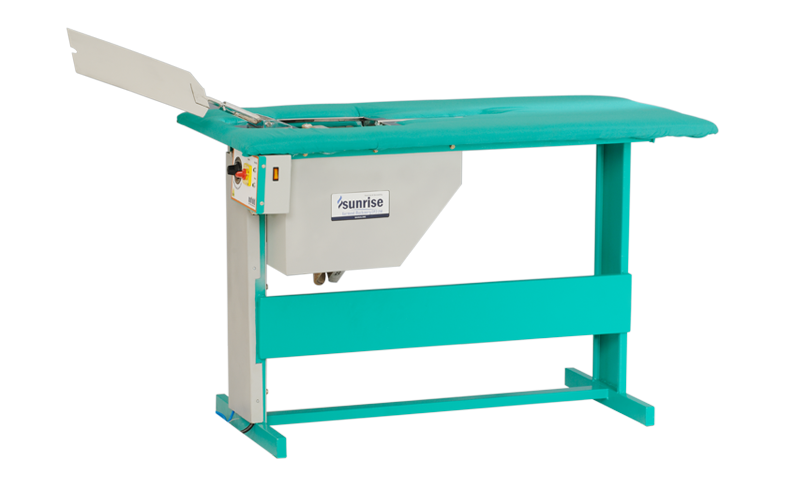 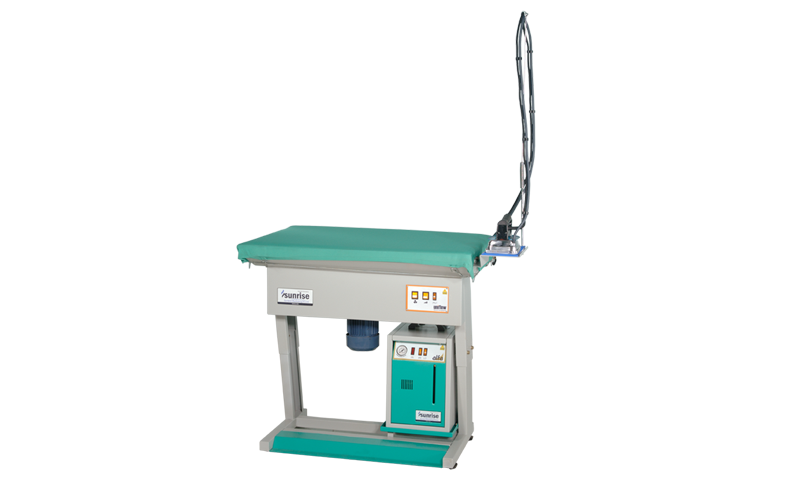 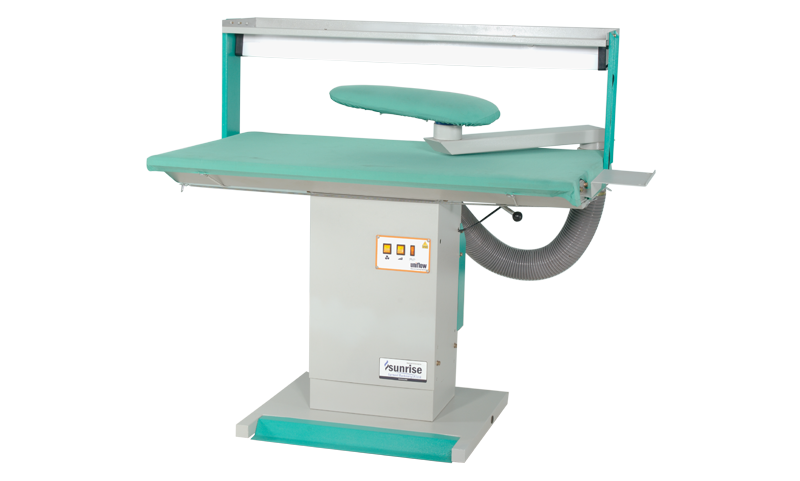 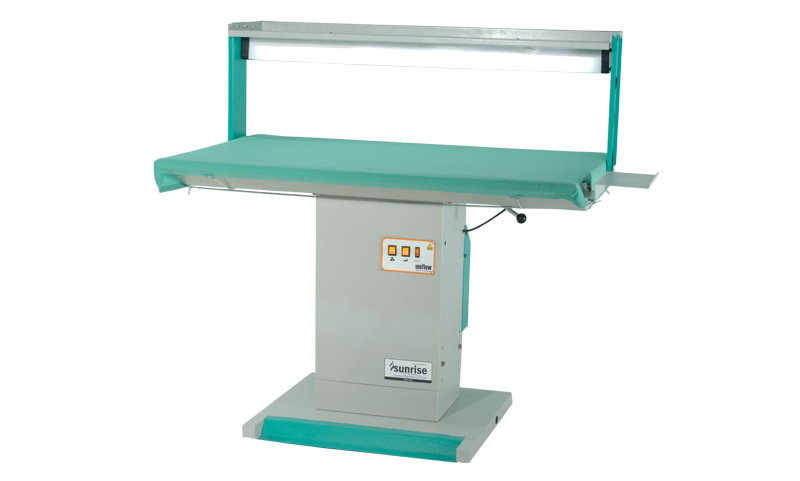 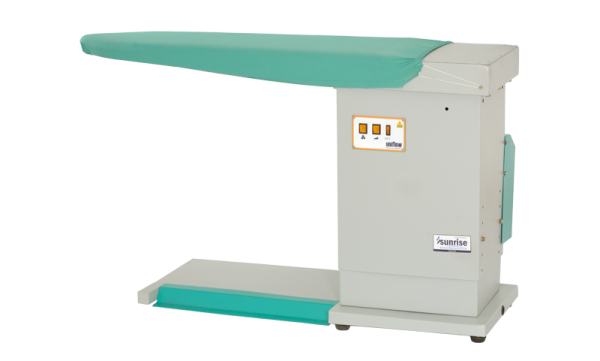 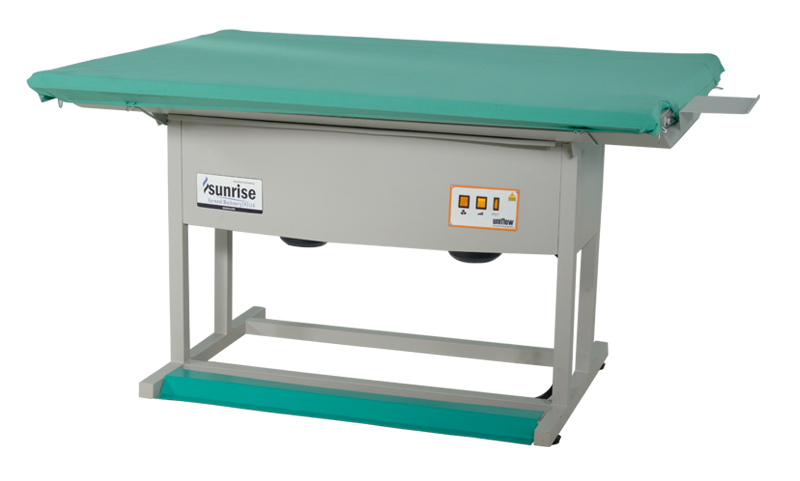 Hiflow Vacuum Ironing Table is specially designed for circular garments. 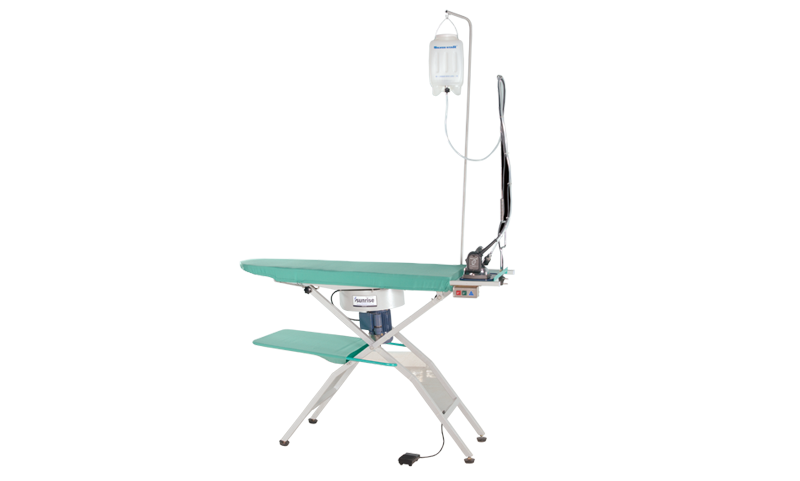 Super Powerful Vacuum keeps ironing surface dry without having to use heat. 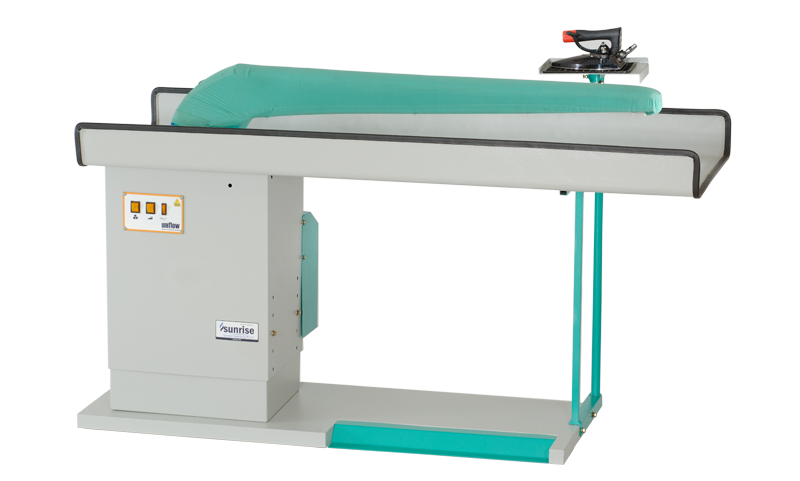 Perfect finish after pressing the garment is ensured through the suction device as it removes all marks and shines of under pressing. 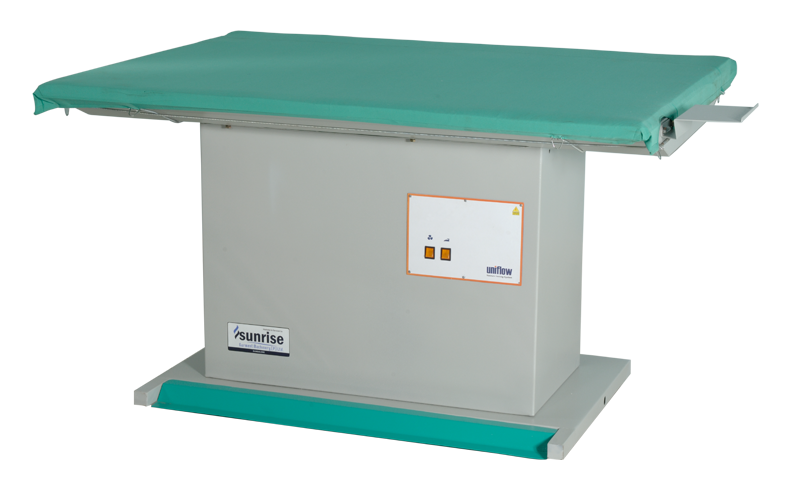 Foot pedal is available for autonomous function.